False. That is clearly a milk crate. False. 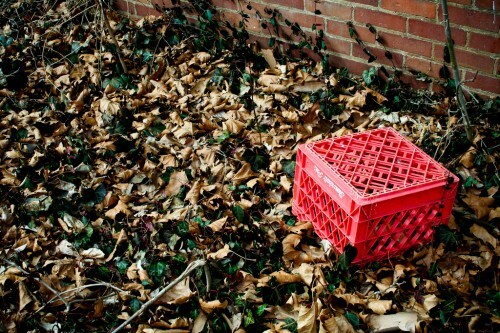 Milk crate is an upper-middle class bovine food repository. Lives in Aurora, IL. Has a beautiful wife, 2 kids, and a Volvo.